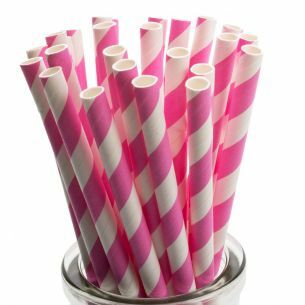 Our paper straws are available in a range of retro chic style colours and patterns, adding a new level of detail to your cake pops. 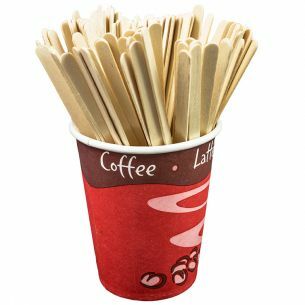 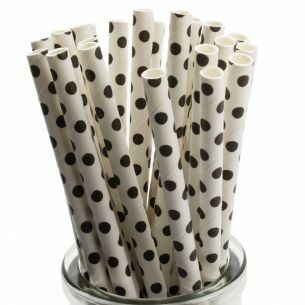 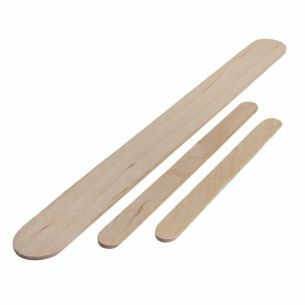 The paper straws are made with an extra thick wall making them ideal for cake pops. 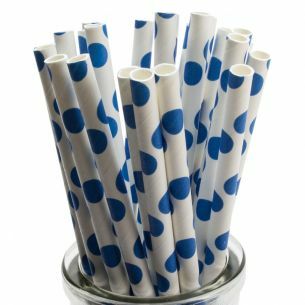 All colours are printed with water based inks.